Spring is just about around the corner, and we are all looking forward to a fresh start. Painting a new colour will get you started towards getting a new look for your space. 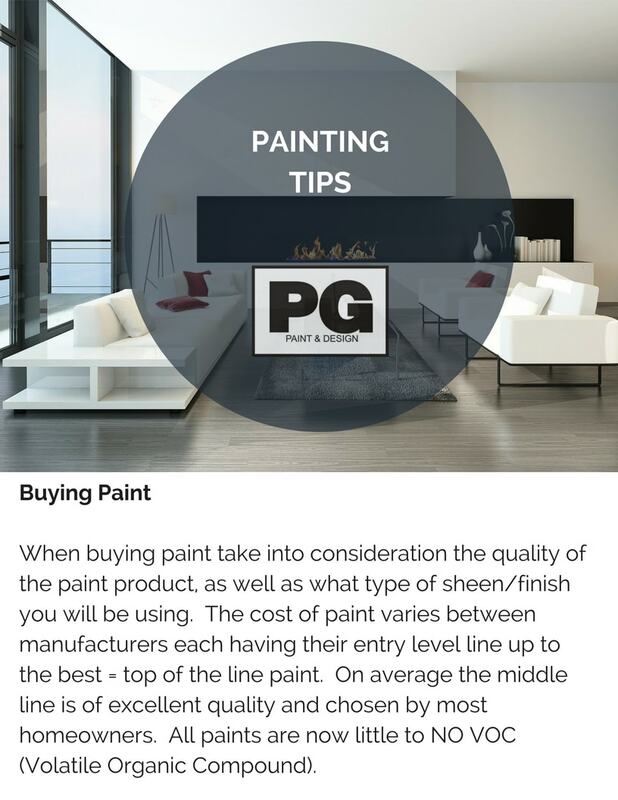 When buying paint for any home painting project there are considerations that take effect when looking at the cost to take your project from start to finish. To start you can begin with estimating how much paint you will need. After calculating how much paint you will need to buy you pick the colour or colours and then take into consideration the paint sheen. 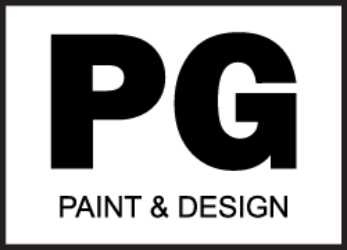 Every paint manufacture has their own low to high end of prices for paint. 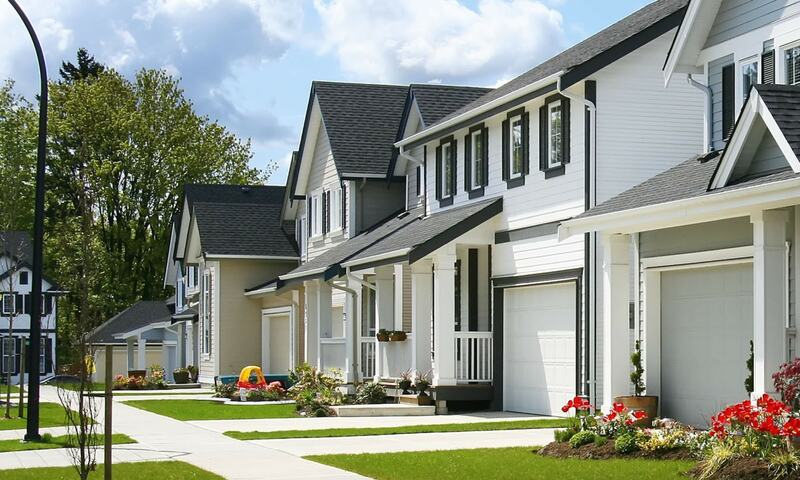 Check out these buying tips to help guide you through picking the right one. Choosing the right paint can be tricky. 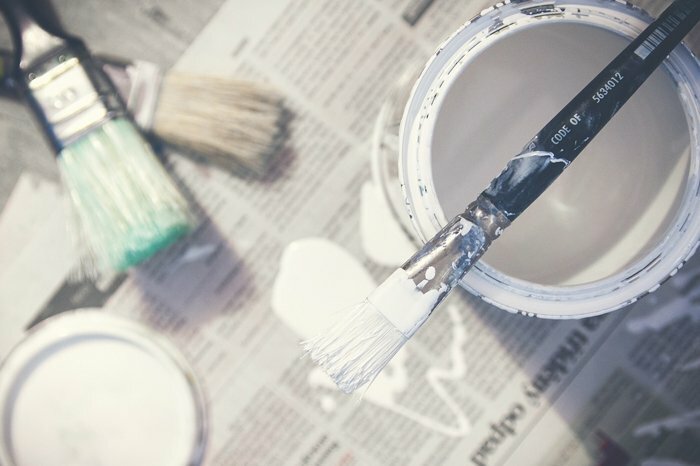 You can always ask a painter that you may have or will hire to do the job for you.